Presentation is everything for the success of a business, especially when it comes to the hospitality industry where first impressions matter big time. Many restaurant and cafe owners know that a lovely and inviting atmosphere is the age old trick of luring in more visitors, and that’s why they invest a lot of thought and effort into it. As a restaurant owner, you don’t need to be the best interior designer, but you do need to know how to use plants to make your space more inviting. The fact that your guests can enjoy a small piece of nature along with their coffee or meal can help calm their minds, and this is certainly a big advantage when you’re located in a busy city. I’m sure that most people would much prefer sitting in a lovely cafe decorated with sleek commercial plant containers and vibrant greenery, rather than in one that depicts the chaos of the concrete jungle. But apart from providing the space with soothing colours and natural appeal, plants also act as a great air freshener, functioning as both producers of fresh oxygen as well as pleasant scents (depending on the choice of plants). 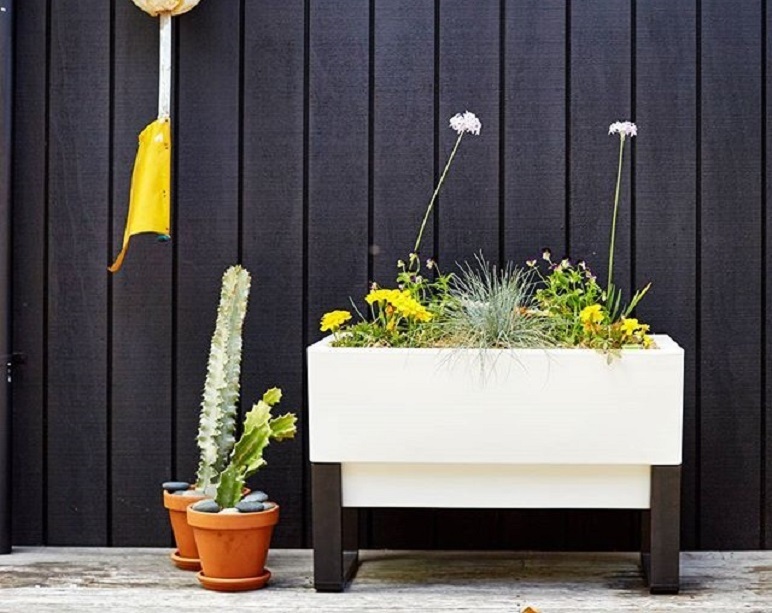 Plus, today there is an array of gorgeous commercial plant containers that come in a variety of contemporary designs, which can act as decorative pieces on their own. For instance, planters in bright, neutral colours such as white, can help visually brighten and enlarge an otherwise small and dark space. Another benefit of plants and their planter boxes is that they can be used as subtle space dividers. If your restaurant is large and you need to create separate zones, instead of suffocating it with walls or fences, plants can be a subtle solution. Not only will they divide the space, but they will also give your guests some sense of privacy and help create a more romantic dining mood. Quite an efficient, and budget-friendly solution, I must say. As the owner of a busy restaurant, you might think that tending to plants would be the last thing on your staff’s mind, but don’t dismiss greenery just yet. Today, there are innovative self-watering commercial plant containers that can have this problem covered. 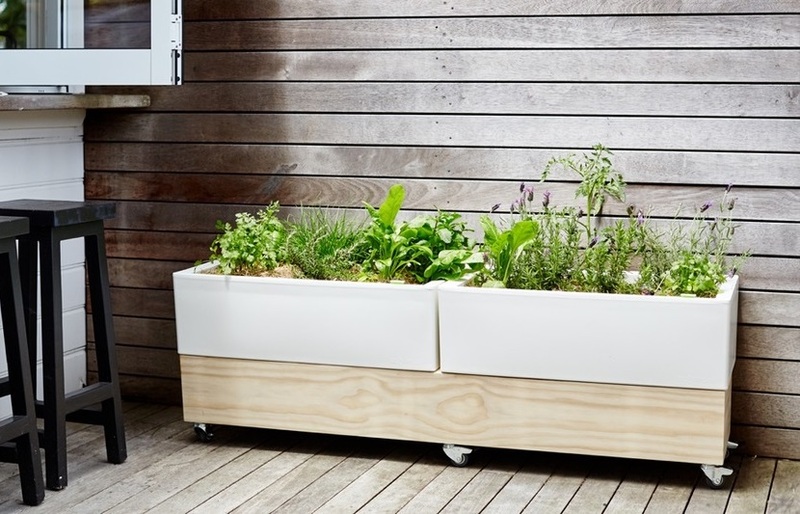 These smart planters allow your plants to thrive despite being watered once every two weeks (and even less frequently depending on the plant). Their design includes a water tank at the bottom which provides the roots with the right amount of moisture 24/7, resulting in healthy, luscious plants that are a real delight to look at.